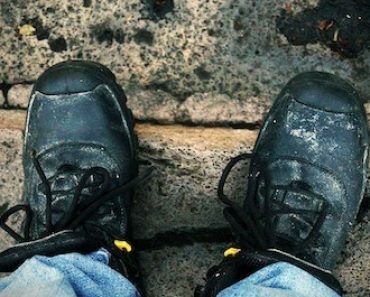 Let’s admit it: we all want to feel as comfortable as possible while wearing a traditional pair of work boots with steel toe cap, right? Unfortunately, we usually tend to ignore the other factors (besides the actual work boots) that contribute greatly to our comfort like, for example, work socks. The role of a pair of socks designed to be worn with work boots is to absorb sweat and moisture while providing comfort and warmth where necessary. Reinforced work socks are designed to be strong, durable and breathable. Now, without any further details, let’s dive into reviewing my top picks of work socks that you can currently buy online. 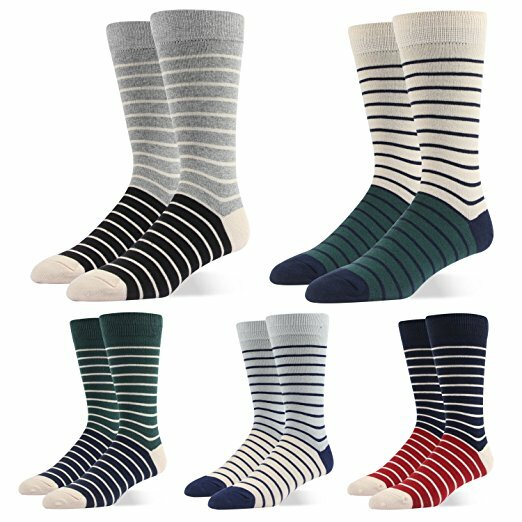 I hope this list will help you choose your best work socks to go along your best safety shoes with steel toe cap. These machine washable work socks are made of 60 % cotton, 32% polyester, 5% nylon and 3% elastane. It prevents excessive sweating around your toes thanks to their flatter seams in that area. The extra cushioned foot bed adds to their comfort and they are extremely reasonably priced judging by the number of pairs included in the sale price – 12. Plus, if for some reason you don’t like them – rest assured – there’s a free return policy in place. 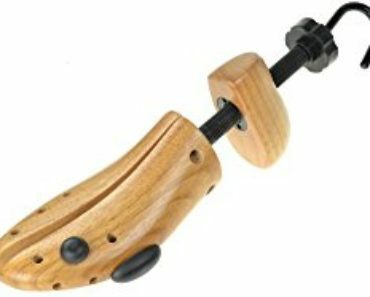 Overall, good value for money and an option you should consider. These CAT branded work socks are made of a thick cotton rich design, supportive heel section and footbed. They are not as thick as other work socks, which adds to their breathability and makes them a great companion for those of you that don’t have to work in cold environments. 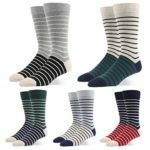 These Caterpillar socks have a ribbed ankle opening that makes it easier to pull them on and are made of 70% cotton, 24% polyester and 6% elastane. Being machine washable and offering you the option to buy them in bulk (which is great if you want to save yourself some money) they’ve got a well deserved spot in our best work socks list. 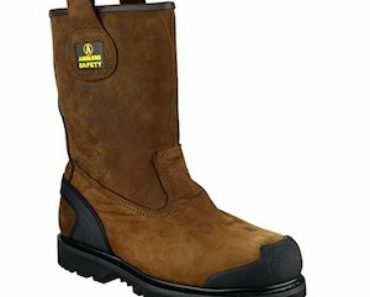 These 5 stars rated work socks for steel toe boots are a safe bet – they are made to last. Their material composition is 60% combed cotton, 30% polyamide and 10% Coolmax so you can rest assured they’ll keep your feet dry and comfortable while wearing them. The Laulax work socks are indeed very comfy with a soft and luxurious weave and have compression bands around the arch, making them impossible to slip down when being worn. They are not as thick as the wool work socks, but with a reinforced cushioned heel and toe they do guarantee you a maximum level of comfiness. Plus, you don’t have to worry about them getting ‘shrunk’ while being washed. With 4 pairs included in a reasonable sale price and with a free return policy in place, they are one of my top 3 choices in regards to the best work socks I wear with my steel toe boots. Another great pair of socks by another well-known brand, JCB, that should go along your work boots just fine. 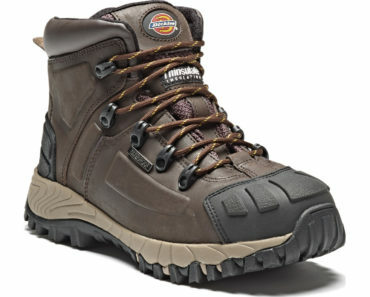 They’ve got a reinforced heel & toe, which adds to their durability. Made of 51% cotton, 47% polyester and 2% Elastane, they come in a blend of different colours. You can easily wash them using your washing machine without the fear of damaging the material. Yet again, another great value for money – you get 8 different pairs for a reasonable price. These pair of wool work socks are ideal for the winter cold. Their composition: 85% wool, 6% nylon, 1% spandex spandex and 8% other fibers. They are extremely breathable being made of wool, helping you to keep the smelly feet syndrome away even if they’re being worn for many consecutive hours. Although they are being advertised as machine washable, I personally wouldn’t – given their material composition. A great advantage of these is the fact that can be easily used as slippers around the house, that’s how thick they actually are. Pricey, compared to other work socks we review in here, but the fact that they are sold under the Carhartt logo (which has been around for more than 100 years and is a leader in the workwear industry, besides others) adds a lot of confidence in regards to the quality and durability of their products. 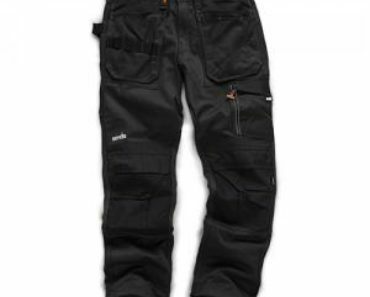 Another well known, reputable brand in the workwear industry – Dickies. Each pair of these work socks comes with a reinforced heel and toe for an extra sole support. Fabric: 78% combed cotton, 22% polyester and 2% elastane. Although being a thick pair of socks, because of their combed cotton composition you can rest assured that it offers a great humidity control – making sure your feet stay dry during the day. Easy to wash because of their machine washable feature, reasonably priced and with a 5 star rating, you can’t go wrong with these. These RioRiva works socks are quite thin, which makes them ideal to wear in the summer heat – while offering you the comfort you need. 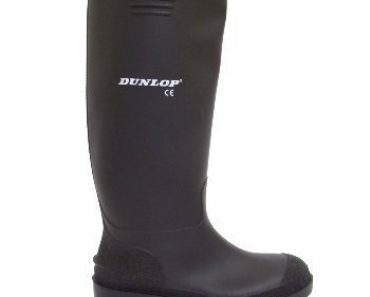 Made of 85% combed cotton, 10% polyester and 5% elastane, they’re highly breathable so it should keep your feet dry all day long. They come in a fun blend of mixed colours, giving you that fancy feeling :). Plus, they arrive in a very good looking presentation box which makes them a great gift option for your loved ones. You get 5 pairs included in a reasonable price, they are also suitable for office wear and much better than most of the traditional black/navy work socks available out there. 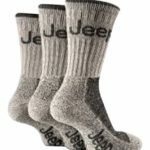 These Jeep socks are made of 80% cotton, 17% Polyester and 3% Elastane. Because of their high percentage cotton composition, they are quite soft – which makes them a great option for our best work socks list, adding a plus to the overall comfort of wearing a pair of work boots. Each pair comes with a cushioned sole, heel and toe. 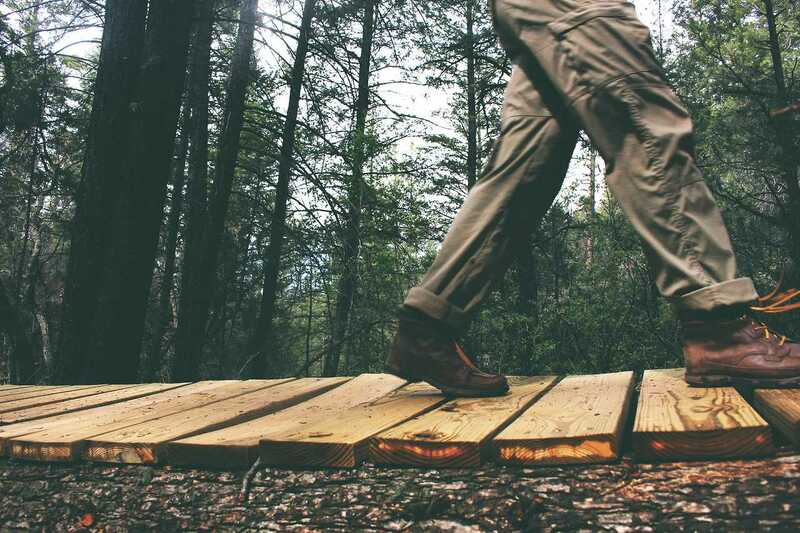 The padding on the sole of these socks makes walking a lot more comfortable, hence the reason they are a great option as hiking socks as well. You get 3 pairs and you can choose between 3 different colours: Black, Navy Blue and Stone. They are thick, rugged and stylish – in case you’re going wear them while using a pair of shorts. Who said socks should be ignored when it comes to fashion? Another pair of wool work socks to provide you with that extra warmth if needed, making them ideal for wearing in the winter cold as well. The fact that they have a comfort toe seam and welt adds to their overall comfort. If you’re looking for a pair of extra long, knee high, work socks to keep your feet warm, they should definitely be considered. I hope you enjoyed reading our best work socks reviews and, as always, stay safe while feeling comfortable!